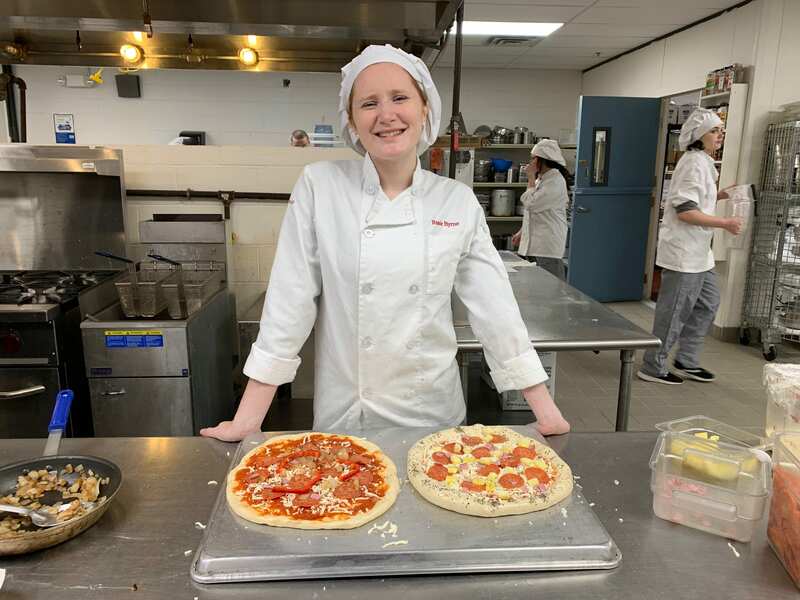 CGEC Culinary Arts student Rosie Byrne shows off her work in the kitchen. The Columbia-Greene Educational Center (CGEC) will host two Open House nights for prospective students interested in enrolling in Questar III programs. On Tuesday, January 29, 2019, 11th grade students and their families are invited to an information session for New Visions and Theatre Institute at Sage Programs. The evening will begin with a presentation from SEFCU on how to fill out the Free Application for Federal Student Aid (FAFSA) and making smart financial decisions to help pay for college. That session will run from 5:00 – 5:55 p.m. From 6:00 to 6:25 p.m., there will be a presentation featuring general information about the programs including applications, admissions and transportation. 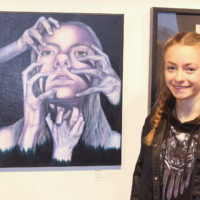 From 6:30 – 7:30 p.m., there will be break-out sessions by program led by New Visions teachers and current students. Any students or parents unable to attend on January 29th should contact Kim Sparkman at kim.sparkman@questar.org or by phone at 518-479-6939. Should inclement weather force a cancellation, the Open House will be rescheduled for January 30. 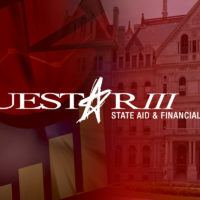 Any cancellation will be reported on local news channels, at www.questar.org and on social media. Download/view the event flyer here. On Wednesday, February 6 from 5:00 p.m. – 7:00 p.m., CGEC will host 9th, 10th and 11th grade students and their families to learn about the Career and Technical Education and Career Studies programs available to juniors and seniors for the 2019-2020 school year. Reservations are not necessary and guests may visit any or all of the classrooms. Teachers and current students will be available to provide information and answer questions. There will also be delicious refreshments available prepared by the Culinary Arts and Introduction to Food Services students and staff. There will also be a general New Visions Information Session from 5:10 – 5:55 pm for 9th and 10th grade students who are interested in those programs. For additional information, please contact Principal Jake Stomieroski or School Counselor Caitlin Preisner at 518-828-4157. In case of inclement weather, Open House Night will be rescheduled to Thursday, February 7th. Any rescheduling will be reported on local news channels, at www.questar.org and on social media. Download/view the event flyer here.